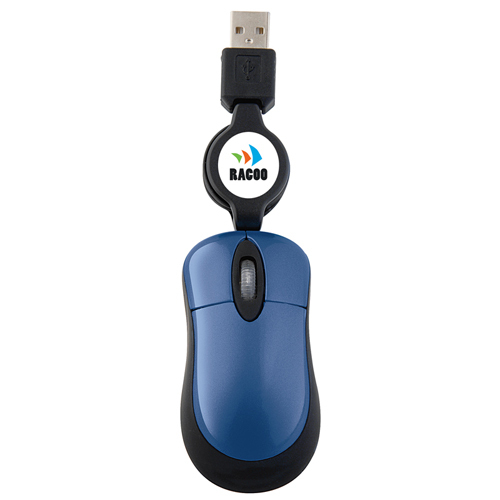 Optical Mini-Mouse Great for laptop users.Features Optical Technology- no roller ball to gum up. 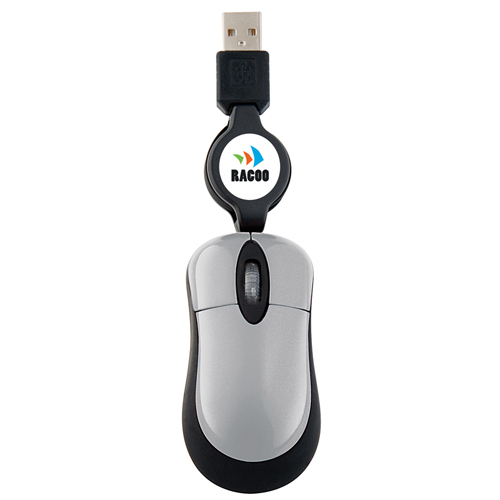 29" long retractable cord. 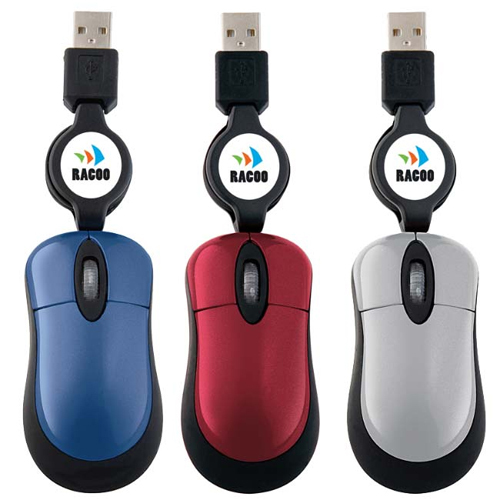 Built-in USB connector. USB powered. 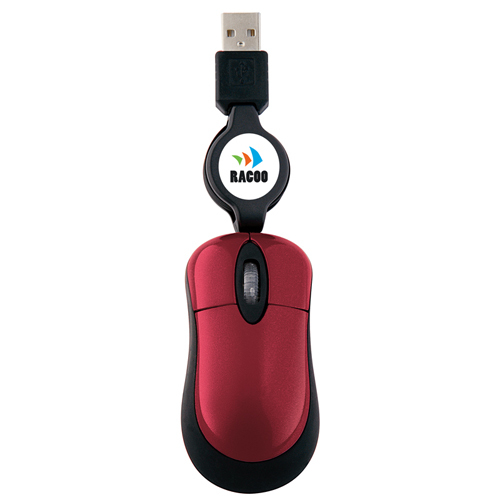 30% smaller than standard mouse for easier portability. Gift Box / 20 lbs lbs / 150 pcs.